A settlement with Mecum Auctions regarding the sale of a 2017 model should have owners at attention. 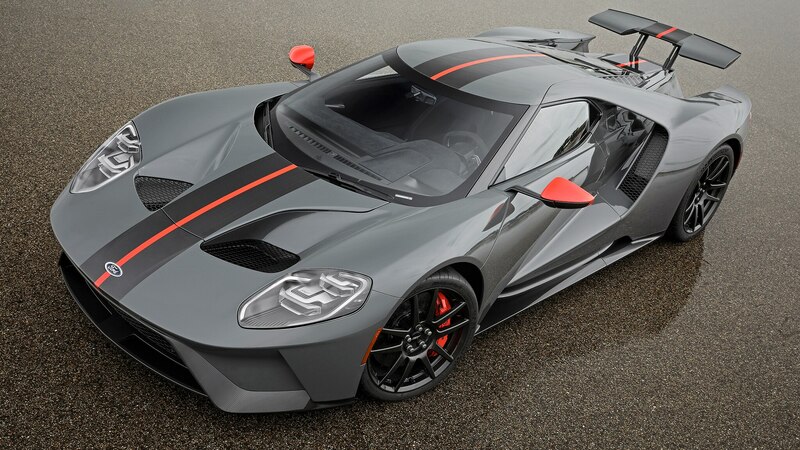 Ford and Mecum have just settled litigation regarding the sale of a Ford GT at the auction house’s May 2018 event in Indianapolis, Indiana. 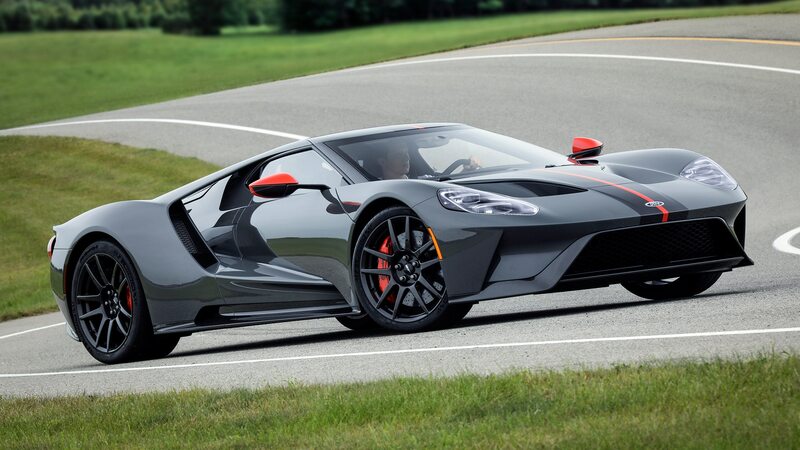 As you may know, Ford requires GT purchasers to sign a contract designating that they will not sell their new toy for at least two years from the date of purchase, an attempt by Ford to ensure the cars are going to end users and not investors bent on flipping the limited-production supercar for a profit. After all, just 500 examples were originally slated to be built (that number has since been revised to 1,350) and buyers had to submit to a lengthy application process for a chance to pay $450,000—to start—for one of their own. 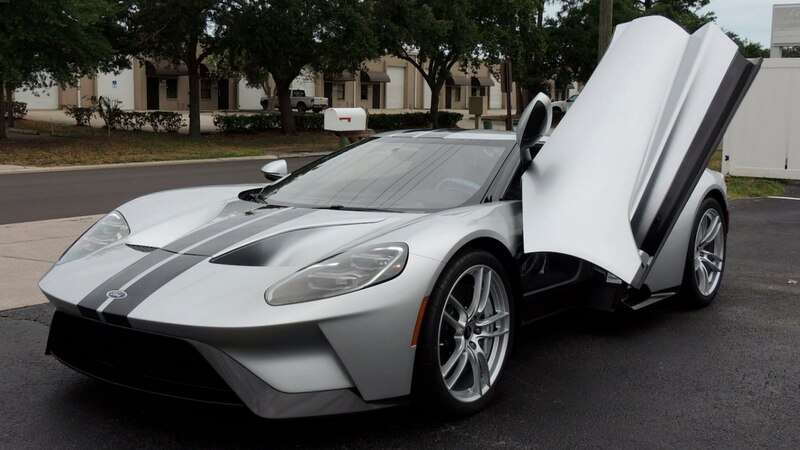 The 2017 GT in question had been bought new by a private owner and quietly flipped to a dealer for a reported $1.1 million. The dealer then consigned the car to Mecum’s Indianapolis auction where it sold for $1.8 million. 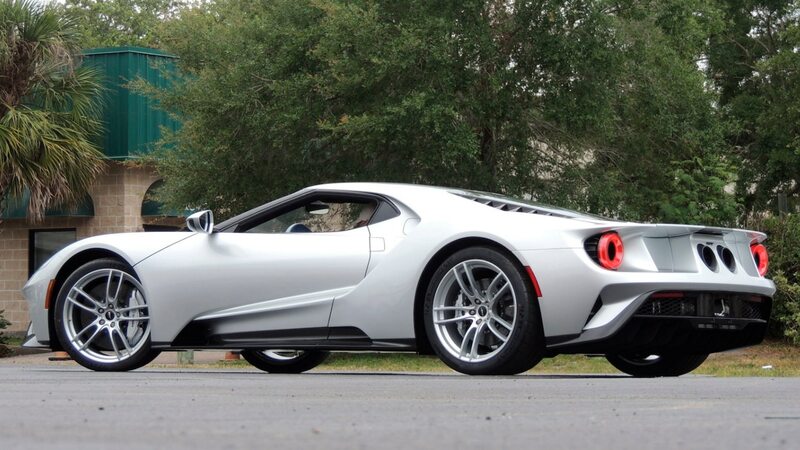 Upon hearing of the car’s availability at Mecum, Ford sought a court injunction to stop its sale, which was denied the evening prior to the car’s auction date. 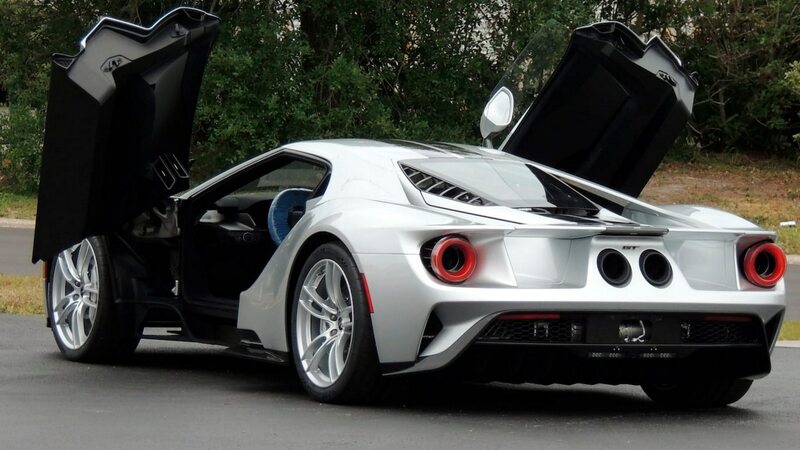 The reasoning given was that the GT’s owner and consigner had a legal right to sell the car as he had no such contract himself with Ford. 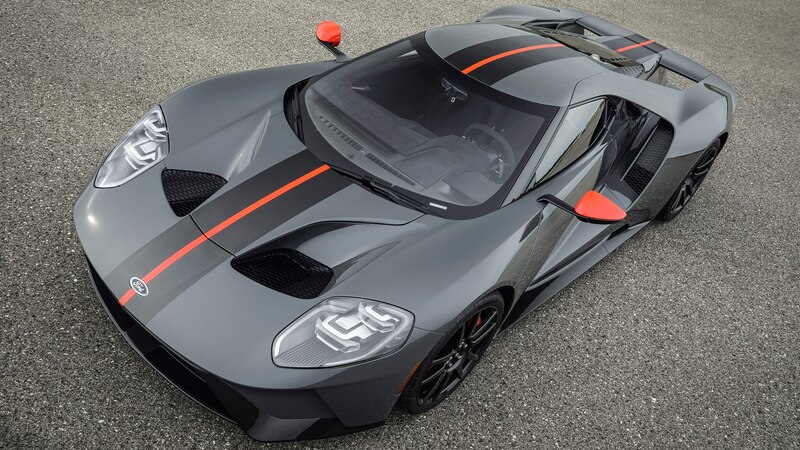 The judge also decreed that since the title for the car showed no obligation to Ford regarding its sale, there was nothing to enforce on Ford’s behalf. 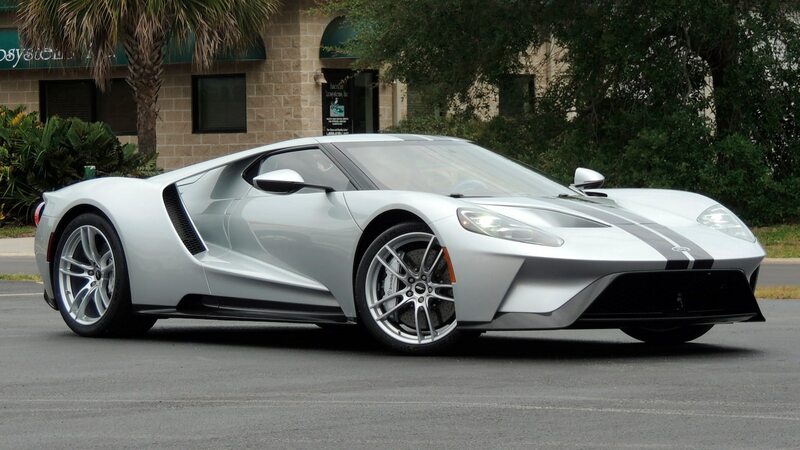 Mecum will not accept for consignment sale any Ford GT owned by its original purchaser that is still subject to the two-year sales moratorium. 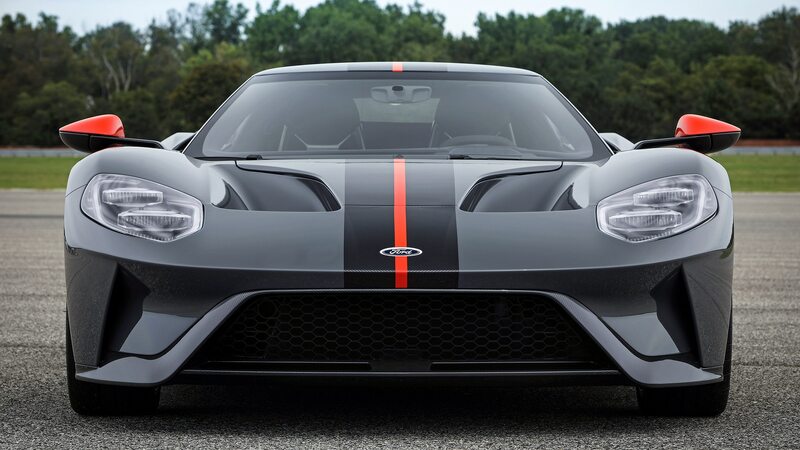 In doing so, Ford sends a strong message to GT owners that the terms of its buyer’s contract are not up for negotiation. This is the second such instance that Ford has litigated, the first occurring when professional wrestler John Cena sold his 2017 example to a California-based dealership less than a month after taking delivery. Legal wrangling took roughly half a year until a settlement was reached, with Cena agreeing to pay an undisclosed sum to Ford, which would then be donated to charity. 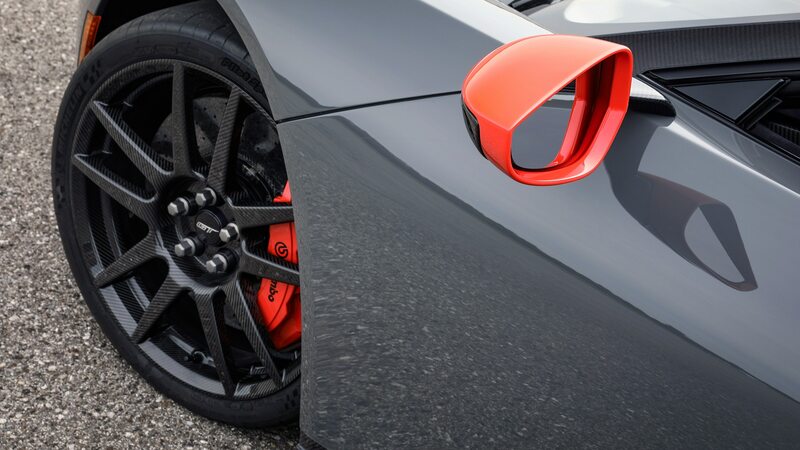 That GT was ultimately sold to a private party through the dealership, then sold back to the dealership who sold it at Russo and Steele’s 2018 Monterey auction for $1.435 million. 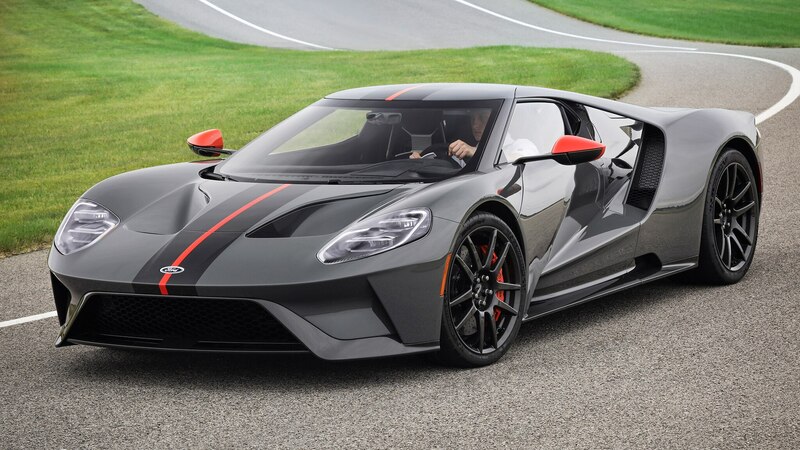 Meanwhile, Ford recently sold the first 2019 Ford GT Heritage Edition at Barrett-Jackson’s 2019 Scottsdale auction for $2.5 million. That price was likely inflated due to all proceeds being donated to charity. The moral of the story? 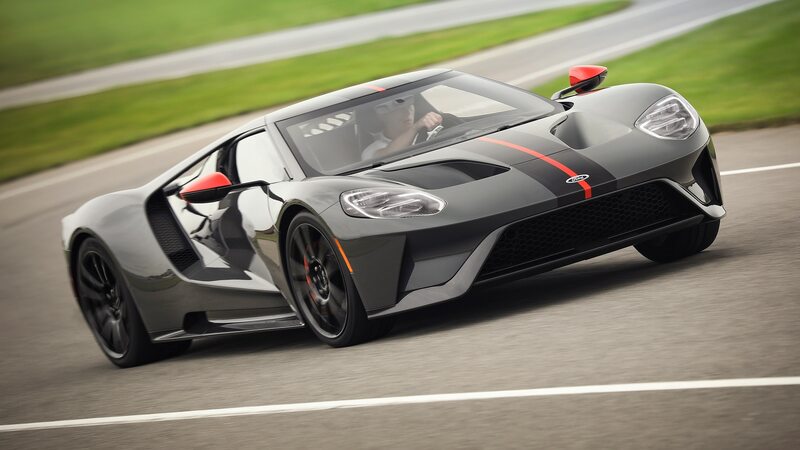 If you own a GT and intend to flip it before your first two years of ownership is up, you may want to reconsider, lest you want to wage a costly war with Ford’s corporate lawyers. 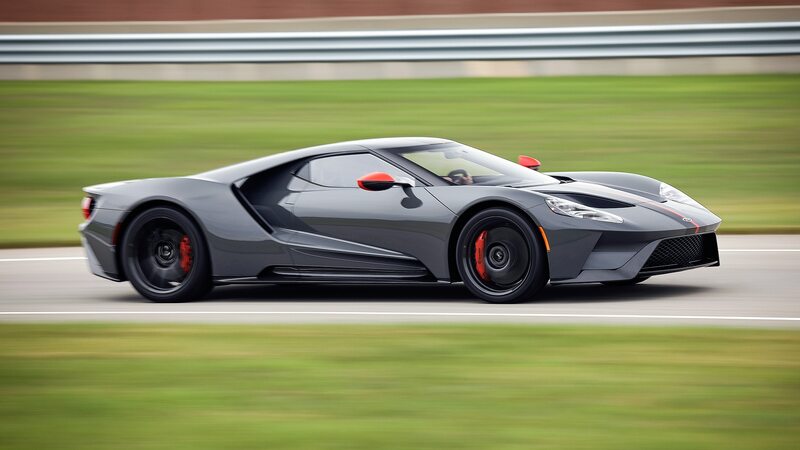 With the first GT deliveries occurring in December 2016, all but the earliest production cars are still under the agreement, but expect perfectly legal examples to start hitting auction blocks and dealer showrooms in the near future.